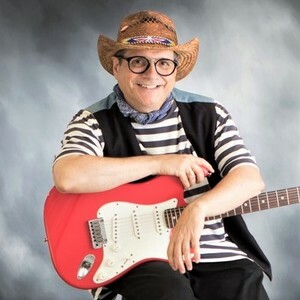 Grammy recipient Steve Pullara brings his popular Cool Beans Music ® to your family! Get ready for a really interactive children's family concert. 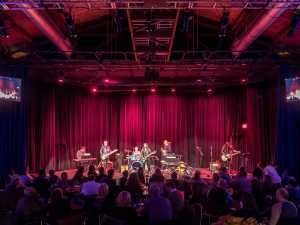 Steve Pullara's Cool Beans Music Concerts are considered among the top their genre. 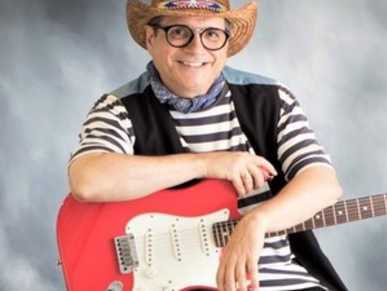 Bring your kids and grand-kids for a rollicking musical time through Steve's 20-plus years of award winning songs. They're guaranteed to put a smile on everybody's face. Put on your dancing shoes for a lively and upbeat show that your children will remember for a lifetime!